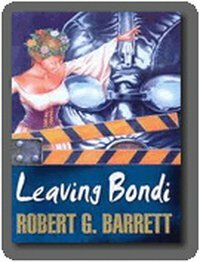 A fun read by Robert Barrett, very Aussie; and it’s Sydney roots are very distinct in the writing style. My first encounter with Les Norton and probably my last. 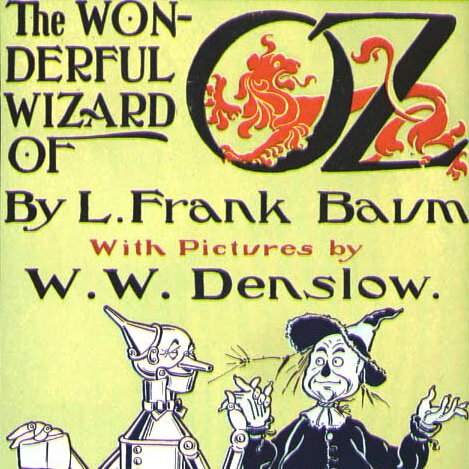 An OK book but it’s lack of depth in the story and main character leaves a lot to be desired. No number of thugs can defeat Les, and his good luck is implausible. Overall, a good read for the train but not much else.